The government indicated last year that it would order the review after Prime Minister Scott Morrison failed to meet his own deadline for removing the exemptions by the end of 2018. Scott Morrison. Image: ABC News. 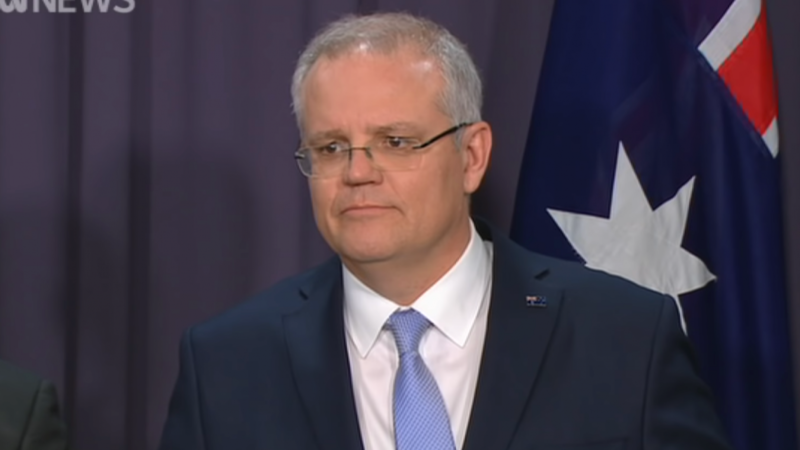 The federal government has ordered the Australian Law Reform Commission to review the legal framework of religious exemptions to anti-discrimination laws. Attorney-General Christian Porter announced the terms of reference for the review today as part of the government’s response to Philip Ruddock’s religious freedom review, which was finally made public late last year. The ALRC review was part of Prime Minister Scott Morrison’s plan to address the issue after he failed to meet his own deadline of introducing protections for LGBTI students at religious and independent schools by the end of 2018. 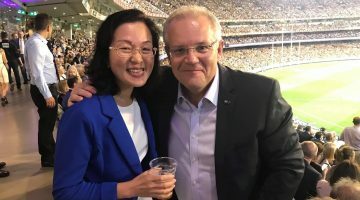 At the time, Morrison also promised to introduce a Religious Discrimination Act, which could become a key element in the Coalition’s 2019 election platform. “In announcing the Government’s response to the Ruddock Review on 13th December 2018, the Prime Minister and I indicated that we would consult with states and territories on the terms of a reference to the ALRC on five of the Ruddock Review’s recommendations (Recommendations 1 and 5-8) and that consultation has now been concluded,” Porter said in a statement. “It is essential that Australia’s laws are nationally consistent and effectively protect the rights and freedoms recognised in international agreements, to which Australia is a party. Porter and Morrison are also asking the ALRC to determine what changes would need to be made to “remove any legal impediments to the expression of a view of marriage” as it was defined prior to the legislation of marriage equality, and whether those “impediments” are imposed by a legal provision similar to section 18C of the Racial Discrimination Act 1975. 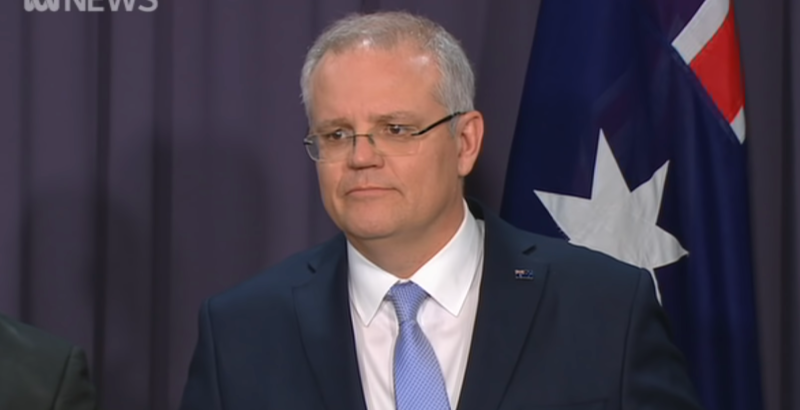 The government has ordered the ALRC to report by April 10 2020, delaying the possibility of action on removing religious anti-discrimination exemptions by a further year should the Coalition government be re-elected next month. Last year, the Senate’s Legal and Constitutional Affairs Committee conducted an inquiry Senator Penny Wong’s bill, which if passed would have seen the exemptions removed. The inquiry recommended that the bill not be passed and that the matter be referred to the ALRC. 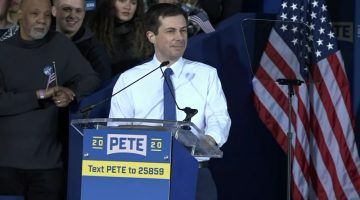 While Labor has attempted to remove the exemptions, they have also indicated a general support for the idea of legislation prohibiting religious discrimination. However, their support would depend on the details of such a proposal, making it unclear whether Labor would abide by the delay caused by the ALRC’s review before proceeding to remove the exemptions, should they assume government. Still waiting very patiently for Australia to implement a bill of rights, human rights charter or even a human rights Act! Religious interference and religious exemptions have to go immediately as well as the long overdue repeal of NSW abortion laws that date back to the year 1900. As of this morning this is now an election issue. Simply the Coalition government promised to fix this last year, they failed because they’re frightened of churches and their own back bench (Hastie, Abbott, Joyce, Abetz etc etc). Vote them out.